Habijanec Dentist’s Office (H-Dent) are dentists in Croatia, situated in Rovinj one of the most beautiful towns of Istria. 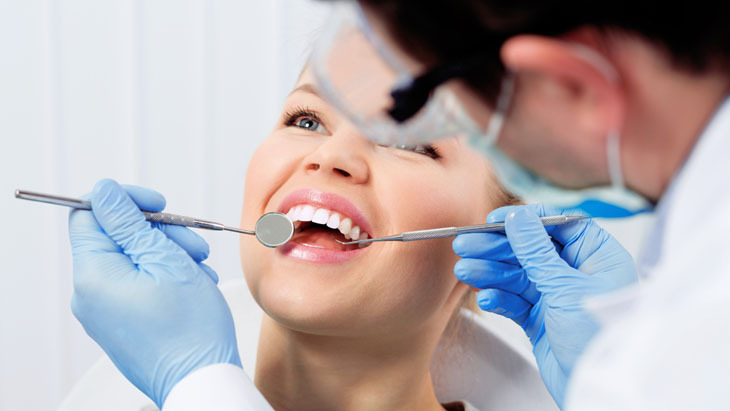 The H-Dent dental clinic is fully equipped with all the necessary dentistry and diagnostic instruments, enabling simple and quick diagnosis of dental problems. It also allows H-Dent to perform swift, high-quality dental treatment achieving optimum results for its patients.This dental clinic in Croatia boasts digital radiovisiography, apex locator, root canal machine, and thermafill canal filling etc. Healthy Smiles Dental Care Centre explain why India is the top destination for dental implants.